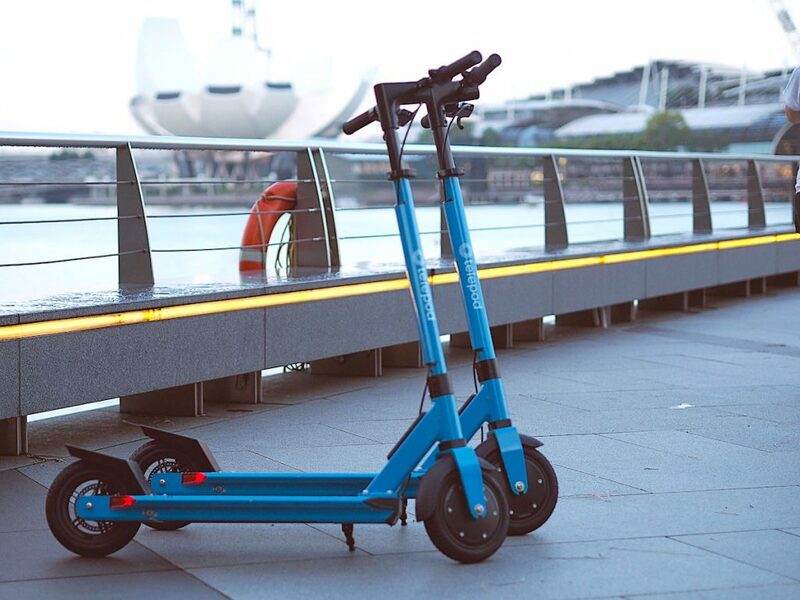 Singapore e-scooter sharing firm Telepod announced today its partnership with food delivery company foodpanda and convenience stores to launch a battery distribution network for food delivery riders. According to Telepod, riders prefer to perform food deliveries for up to 8 hours a day. However, most e-scooter batteries could only last for about 2 to 3 hours only. To bridge this gap, Telepod has came up with ‘Televery’, which basically empowers foodpanda’s freelance riders to swap for fresh batteries at kiosks of selected convenience stores so they can go the extra mile. At S$3 per swap, food delivery riders are able to continue riding with their Telepod e-scooters and potentially double their usual income. Foodpanda’s freelance riders will enjoy up to 20% off of the delivery pass, and 50% discount on the battery swap at a discounted rate of S$1.50 only. Delivery passes can be purchased via the Telepod app, which is free for download on both Apple App and Google Play Stores. 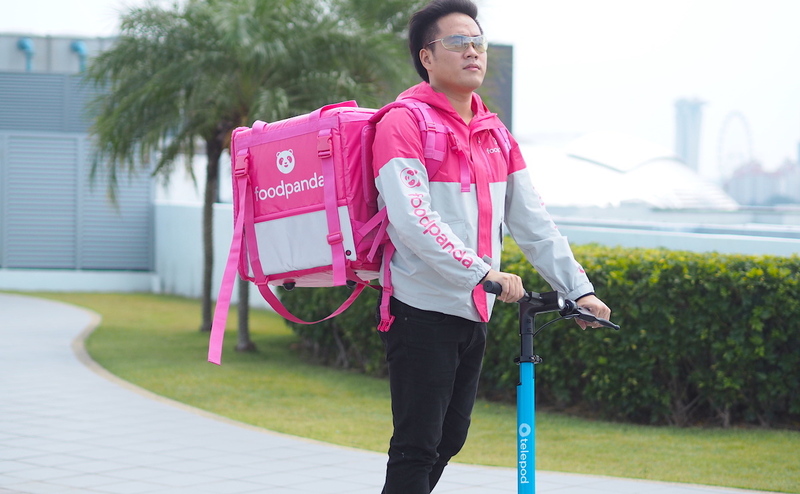 “By partnering with Telepod, we can now provide the option for foodpanda riders on e-scooters to opt for battery swaps at selected convenience stores and enjoy a more efficient delivery experience as they overcome the challenge of time-consuming charging,” said Luc Andreani, Managing Director of foodpanda Singapore. Chan Jit Yen, Chief Marketing Office of Telepod, said that Televery solves a real problem by providing a battery distribution network through the innovative quick-swap battery feature in their scooters. “Through this partnership we hope to provide a more efficient way of food delivery services and ultimately reduce the use of motorised vehicle, hence reducing the carbon footprint,” she added. Sharing further on Telepod’s expansion plans, the firm said that it is looking to expand and bring its solution beyond Singapore, with Malaysia being one of its latest overseas ventures. Telepod will continue to work with partners, including other payment partners and Enterprise Singapore, to access and grow its presence in the global markets.